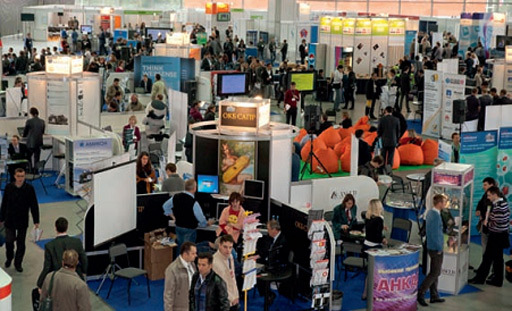 InfoSecurity Russia announces Industrial Sector Day! 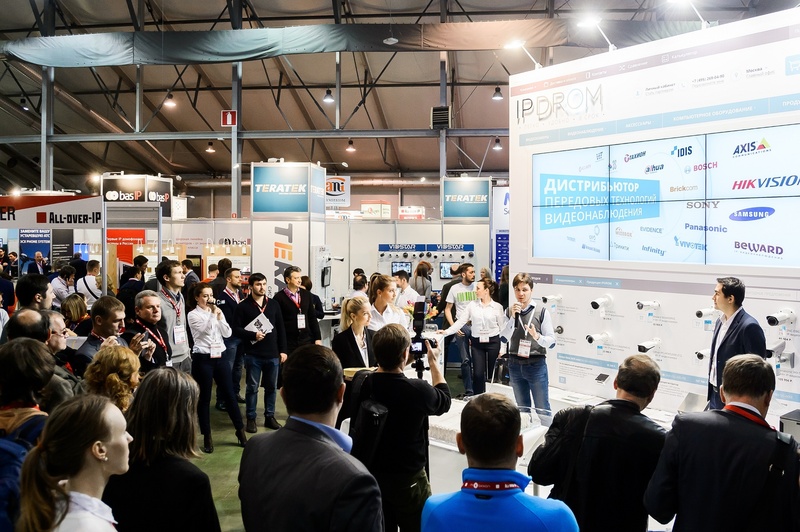 All-over-IP Expo 2016: The New KPI 170 Leads Per Exhibitor! 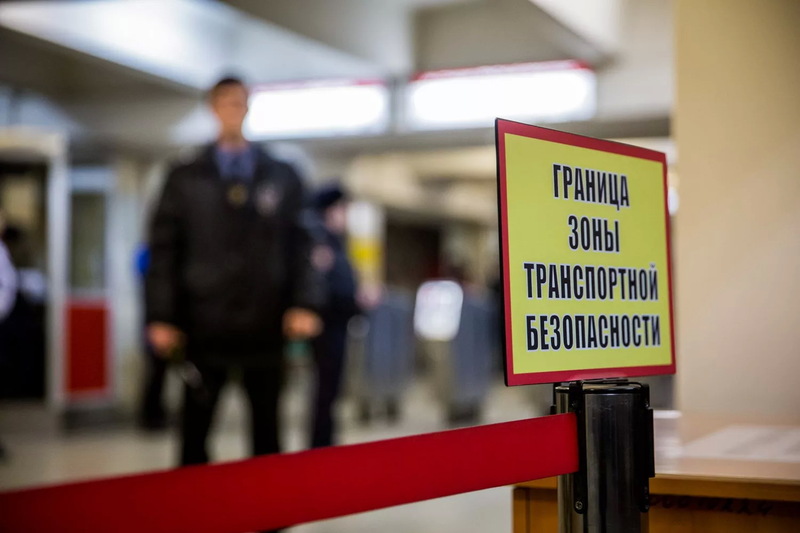 In 2016, driving IP security, video surveillance, and building automation sales in Russia requires a comprehensive approach to marketing known as performance marketing. Now it is time for global IP vendors to assess the value of every keyword, every email campaign, every square meter of exhibit space, every time slot on a show programme, every sponsorship package! All-over-IP Expo 2016 improves an average of leads per exhibitor to 170. 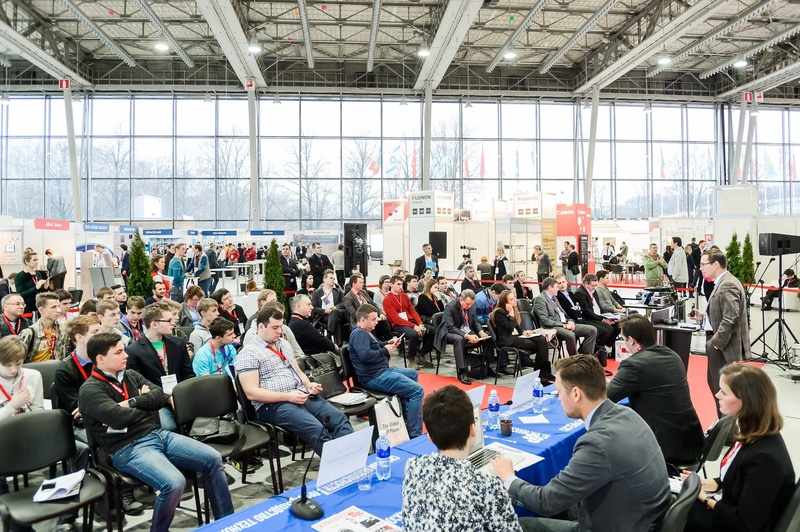 Companies interested in learning more about the benefits from exhibiting or speaking at All-over-IP Expo should contact Alla Aldushina at aldushina@groteck.ru or Olga Fedoseeva at fedoseeva@groteck.ru. All-over-IP Expo 2016 is renewing the connection between global IP brands and local customers. Apart from attracting and motivating existing sales partners who build the channel of major IP vendors and are responsible for the bulk of their sales, All-over-IP Expo 2016 is targeting at new resellers and contractors as well as large businesses who are currently looking to get full value of IP security, video surveillance, communication, data storage and building automation solutions.